Since Mycenean Ages, the coasts of South Italy had been explored by Greek merchants and explorers. These fertile lands were described in the nostoi, mythic tales of the adventurous journeys of Achaian heroes back from the Trojan War. Philoctetes, Nestor the wise, Diomedes and, of course, Odysseus/Ulysses passed by or settled down. 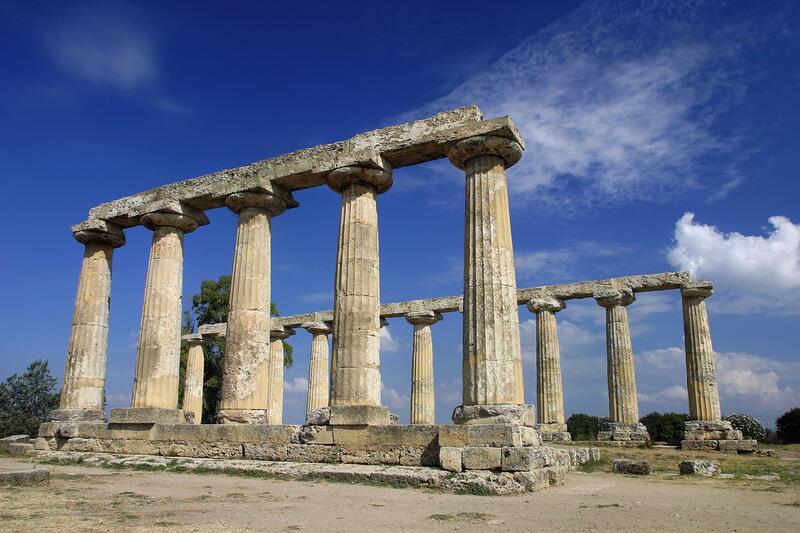 Historically, the cities on the coast grew up to become famous as Magna Grecia, rivaling with the Motherland itself. The incredibly rich land around Heraklea (now Policoro) and Metaponto sponsored their monumental development already in the Archaic Ages. 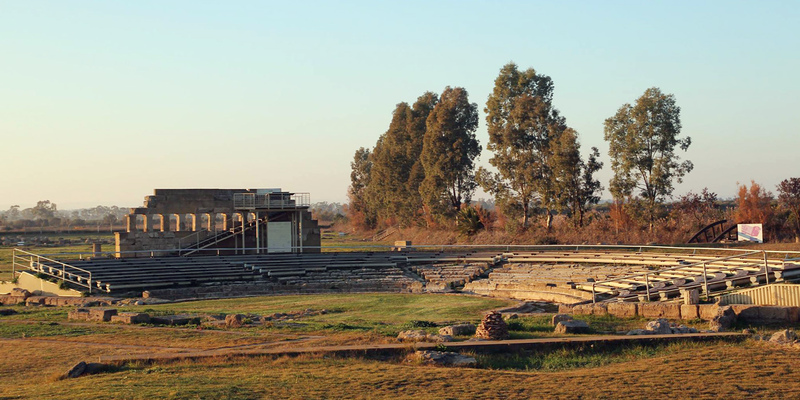 The remains of the urban Sanctuary in Metaponto are second only to Paestum among the Magna Grecia area. The greatness of this ancient city can be also measured in the cultural sphere. Pythagoras himself chose Metaponto to live his last years, establishing a philosophical school to secure his legacy. The ruins of the temple known as Tavole Palatine are even more spectacular. Set by the mouth of Bradano river, shows large portions of the colonnades in doric style, built in VI century B.C. Can be worth visiting the National Archaeological Museum of Metaponto, full of materials recovered after decades of research. The collection of the National Archaeological Museum of the Siritide at Policoro is maybe even more significant. In addition to the Greek objects from Heraklea, exceptional materials coming from indigenous sites are also displayed. Beautiful amber parures, weapons and vases testify the role played by Enotrians, certainly not just crowds at the edges of Greek Colonization. Length: 2 h (without Museums).